225 East Wells Hill Ln. 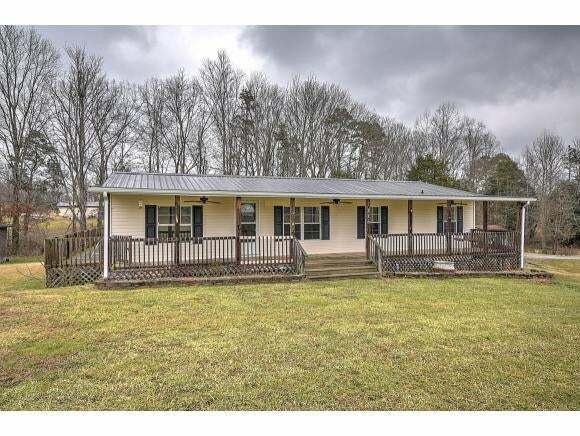 Travel down a private driveway that is freshly graveled to a peaceful 4 bedroom and 2 bathroom home nestled on nearly 3 acres with a small pond! Relax on the covered front porch with outdoor/indoor ceiling fans and listen to the trickle of the water fountain. 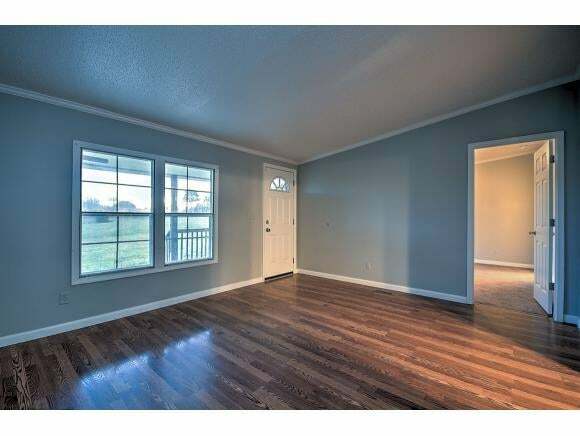 The porch conveniently wraps around to the back of the home creating lots of space for entertaining! 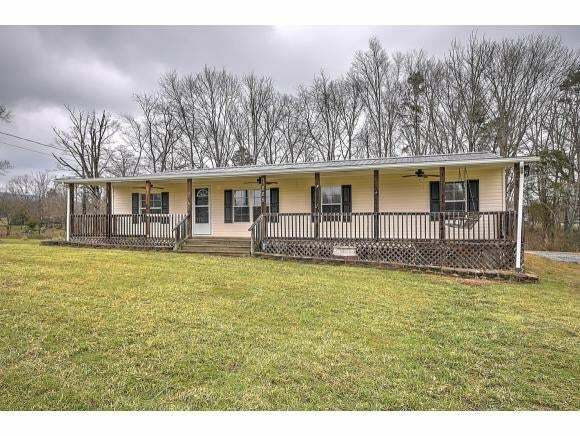 Located off I81- Exit 30 you will find a freshly painted home that comes with updated Refrigerator, Stove, and Dishwasher. The home also comes with a washer, dryer, dog kennel and 2 storage buildings! Newer roof and ac/heating unit. Address225 East Wells Hill Ln.